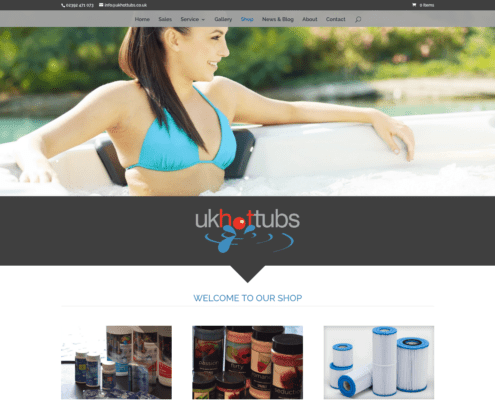 UK Hot Tubs wanted to improve their current website and make their shop apart of the whole experience for their customers, SEO & Print to match the brand. 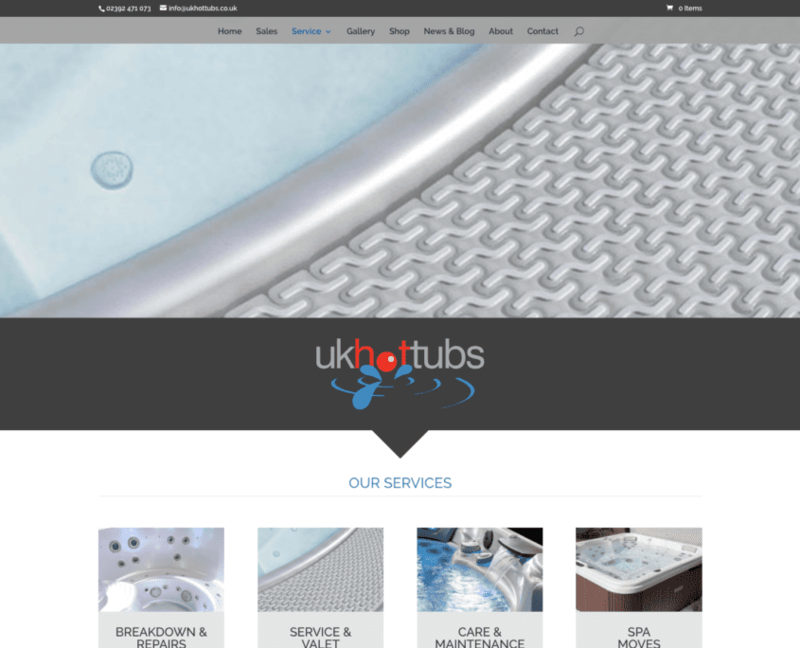 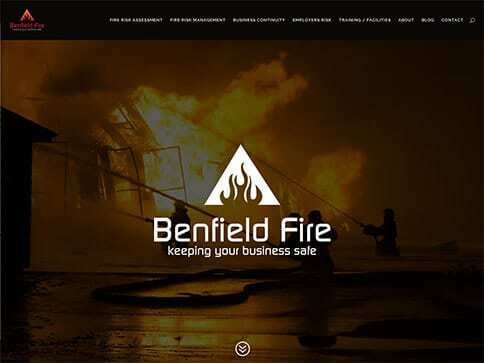 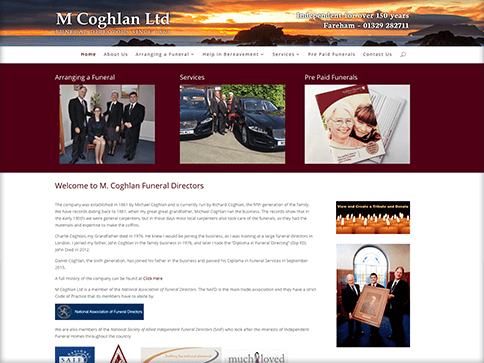 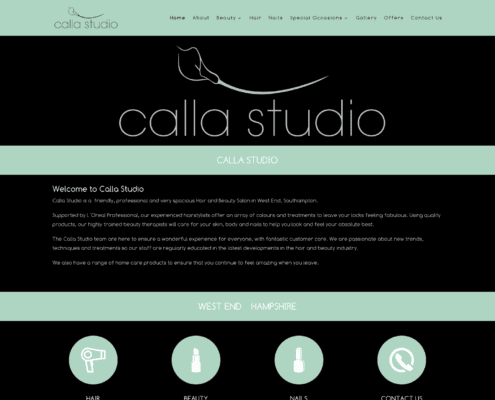 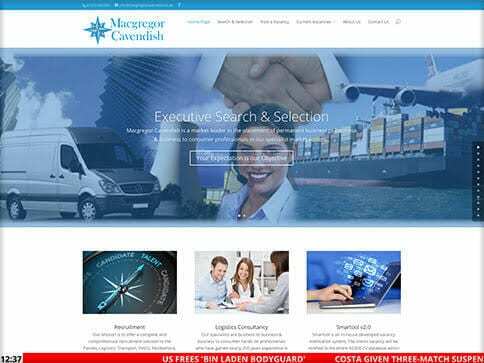 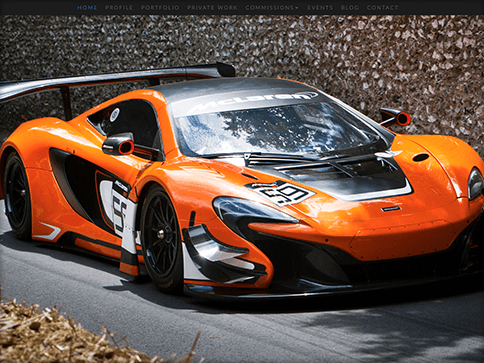 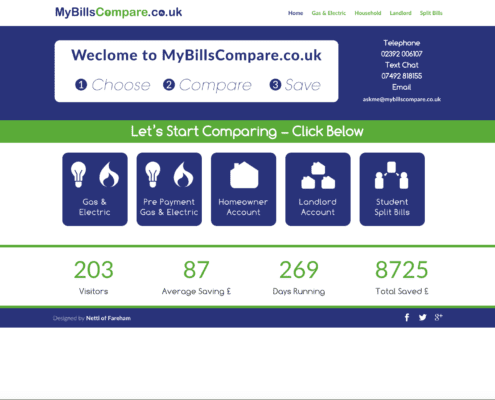 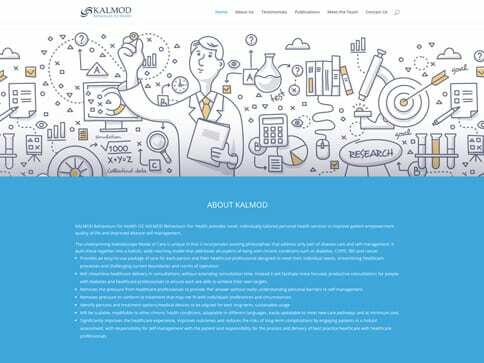 Their older shop used to be separate from their main website, so we bought them both together and make the website look fresh, simple and modern. 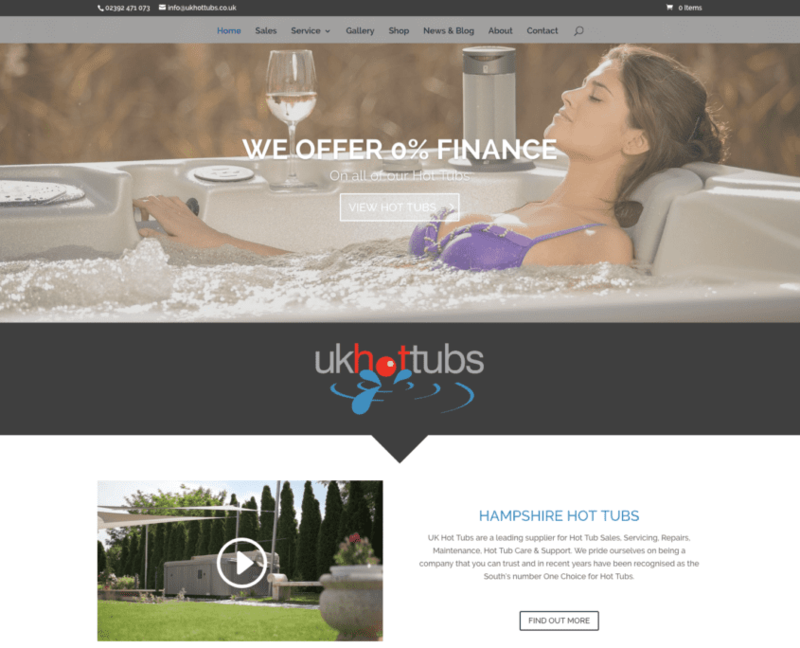 Nettl of Fareham created a fantastic package for the complete service for UK Hot Tubs. 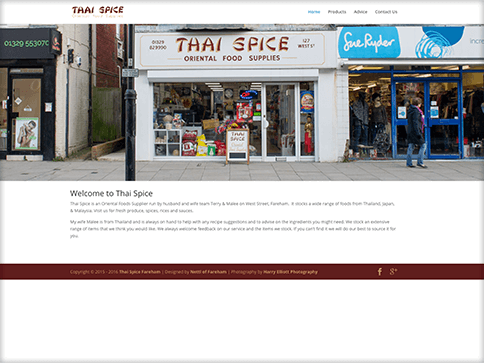 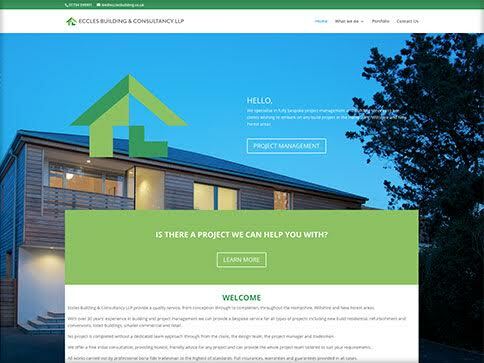 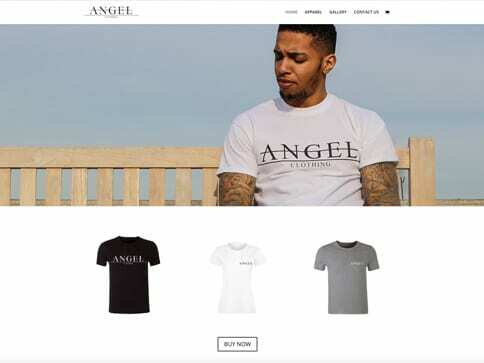 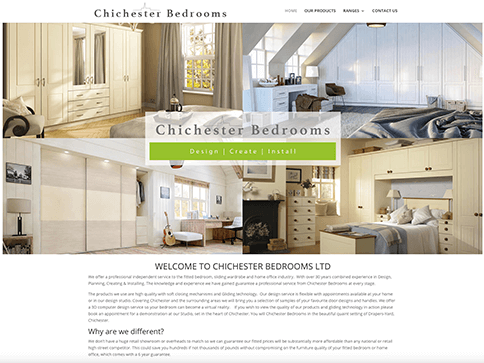 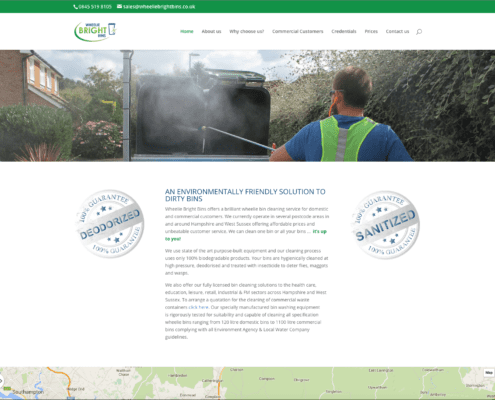 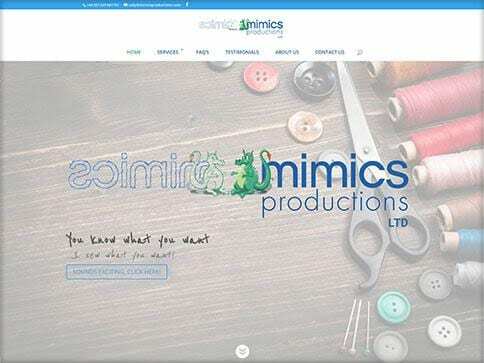 The site is a Nettl: Commerce style website with online shop, blog page & a contact form with a responsive design for mobile & tablet devices.